The world of digital mixing consoles has expanded so greatly over the years. Many professional sound production companies are now using digital mixers and selling off their older, analog counterparts. 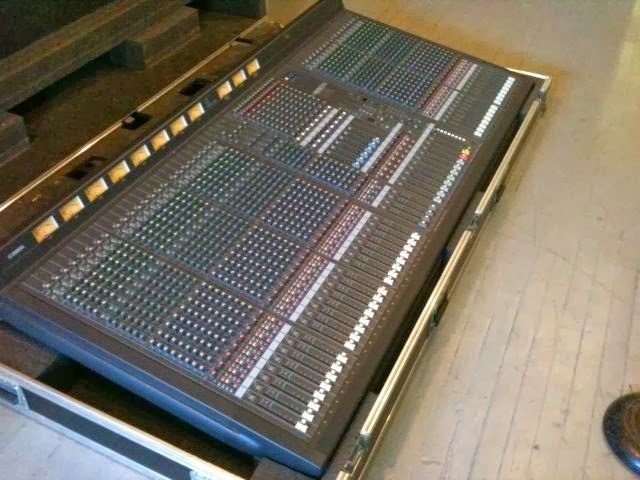 Right on Kijiji classifieds there are a growing number of large format, analog mixing consoles for sale. 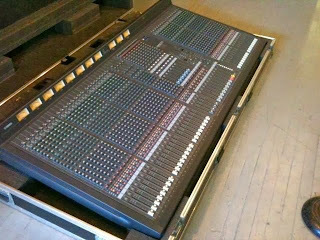 I just found for sale, a Yamaha M2500 - 40 channel, analog mixing console for sale for $3500.00. That is an excellent price!